"How Was Your Day?" is almost like getting 4 films for the price of 1. 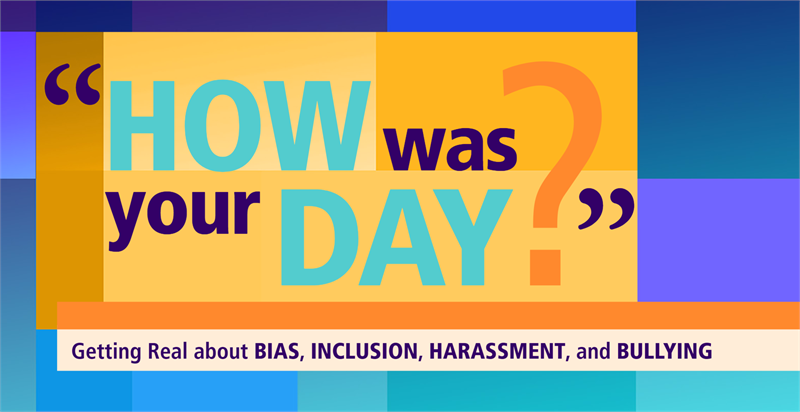 The 4 topics of unconscious bias, diversity & inclusion, harassment and bullying are presented in separate modules. You can cover them all in one session, or choose to tackle them one or two at a time. 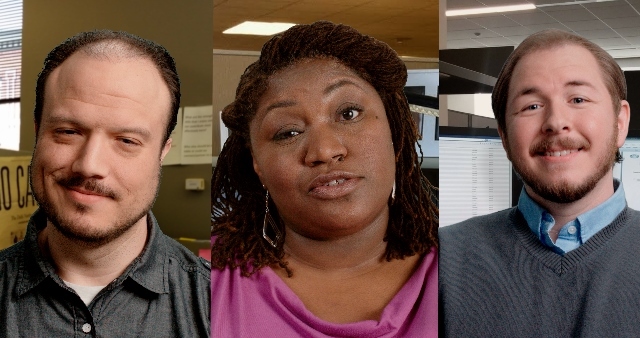 A diverse cast and wide range of workplace settings make the film extremely relatable and relevant to all types of viewers: from employees and supervisors to executives; for new hires and seasoned employees; and across any industry or government agency. 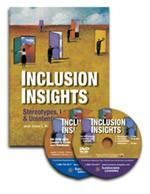 Inclusion Insights hosted by Dr. Steve Robbins, is a powerful presentation of Steve's latest thinking on why inclusion is important, why it's about creativity and innovation and not just doing the right thing..